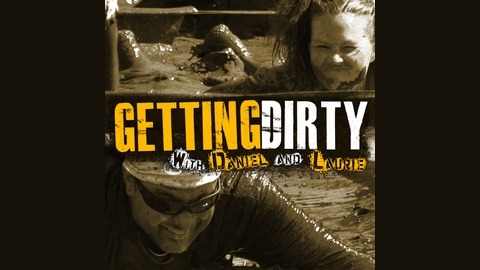 A Podcast about Obstacle Racing, Obstacle Races ,Training, and Mud Runs. In this episode Laurie and Daniel catch up on the latest news coming out of the world of OCR including Spartan Races and ROC Races. We also interview Charity Fick from GoMommyGo.run and talk Mud Mulisha. Spartan Race – No more bell kick. Talking about Mud Mulisha – Vancouver based OCR.